Cameroon have exited the 2017 FIFA Confederations Cup at the bottom of their group with just one point from nine, and while the continent will be disappointed, Nigeria fans certainly won't be. 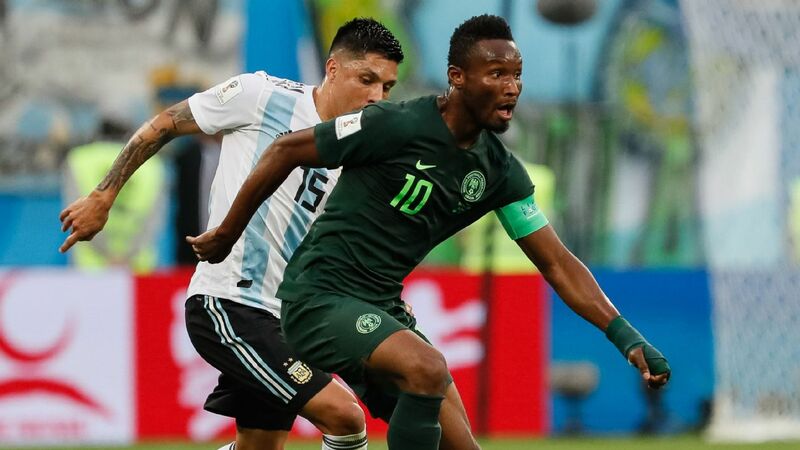 The Indomitable Lions present the single biggest obstacle in Nigeria's quest to reach the 2018 World Cup, and that campaign will be defined by two qualifying games between the sides in late August and early September. As such, many Nigerians were invested in seeing Cameroon not get an injection of confidence from a sterling performance in Russia. This was especially true after the Super Eagles' own humbling 2-0 loss against South Africa recently. 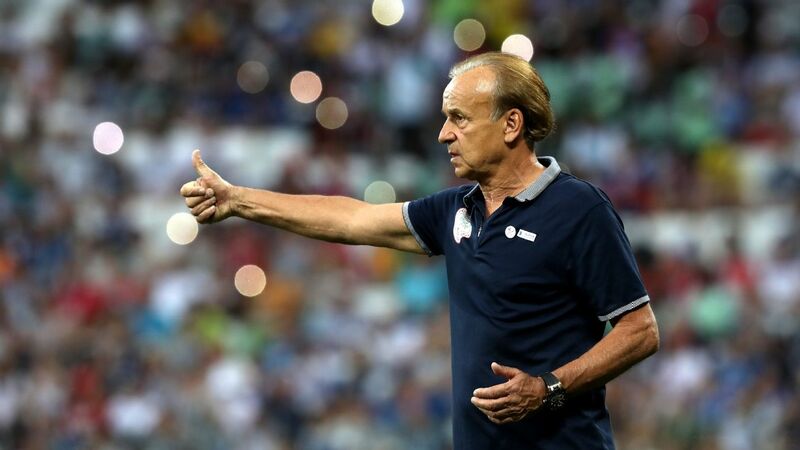 Dosed up on confidence but depleted by injuries, coach Gernot Rohr entrusted his Africa Cup of Nations qualifier hopes to youngsters with little international experience. That decision backfired spectacularly as the Eagles were beaten at home by a team they had never previously lost a competitive game against. 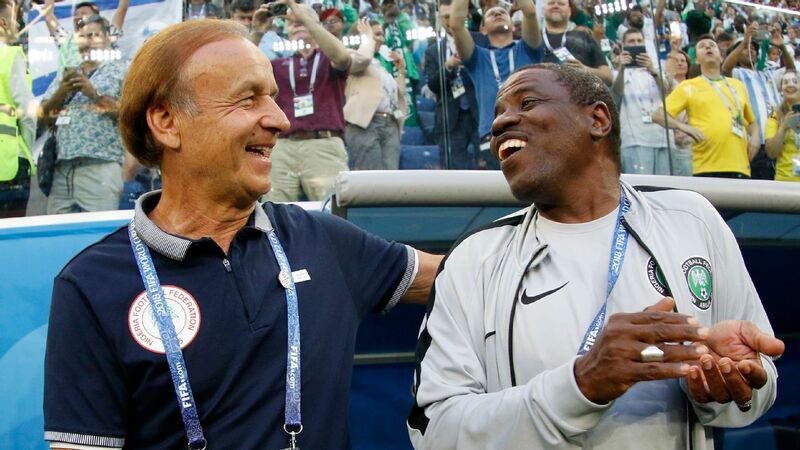 Rohr, who watched almost all of Cameroon's games during the Afcon tournament in Gabon earlier this year, would have seen plenty in Russia to be both optimistic and wary about regarding the Indomitable Lions. Cameroon's goalscoring issues have not abated. 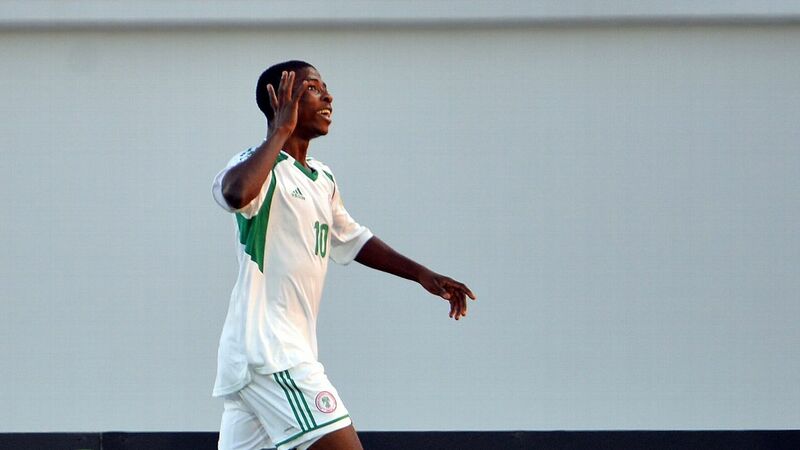 At the Nations Cup, their top scorer was a defender. In Russia, they only managed two goals in three games. 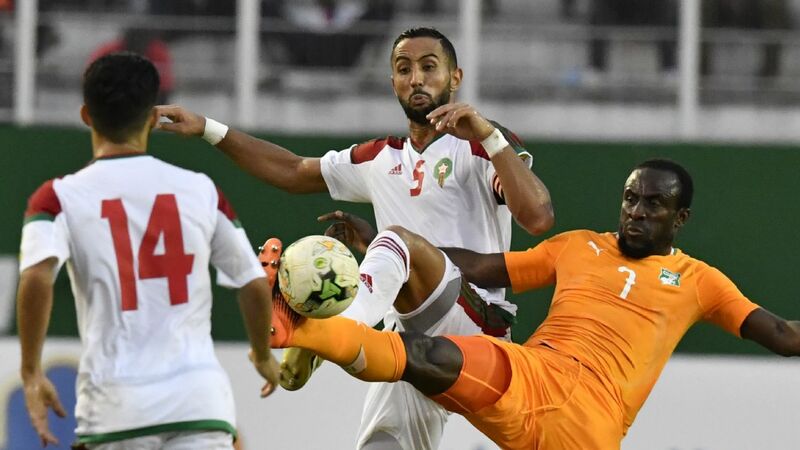 The second could easily have been awarded as an own-goal to Germany goalkeeper Andre Ter Stegen, as Vincent Aboubakar's glancing header appeared to be heading away from goal before the keeper deflected it back netwards. Aboubakar's profligacy might be a factor in the Indomitable Lions' lack of goals, but it is not an isolated issue. A general affliction of poor decision-making in the final third follows the African champions like a bad smell. Particularly guilty is standout wide forward Christian Bassogog, who has burning pace and tricky touches, but doesn't seem to have the awareness to match those tools with a final ball. Cameroon's passing was painfully sloppy for the duration of their brief stay at the tournament. Keeping the ball for any length of time appeared to be something they were not equipped to handle. It was exactly the same problem as at the Afcon, where they bunkered down for most the games and only ventured forward on the counter. It presents both good and bad news for the Super Eagles. Good news: They can keep the ball and find ways to create goalscoring opportunities. Bad news: Both goals they conceded against South Africa came from bad defending against rapid counter attacks. Cameroon goalkeeper Fabrice Ondoa was one of the stars of the 2017 FIFA Confederations Cup, but can he hold out Nigeria's Odion Ighalo and co when the nations meet in back-to-back FIFA World Cup qualifiers? Fabrice Ondoa again showed himself to be a remarkably good goalkeeper. Although Nigeria under Rohr create chances every game, they have not quite found a way to convert those to goal feasts. That was their undoing against Bafana Bafana, when they failed to take their first half-chances and were punished late on. 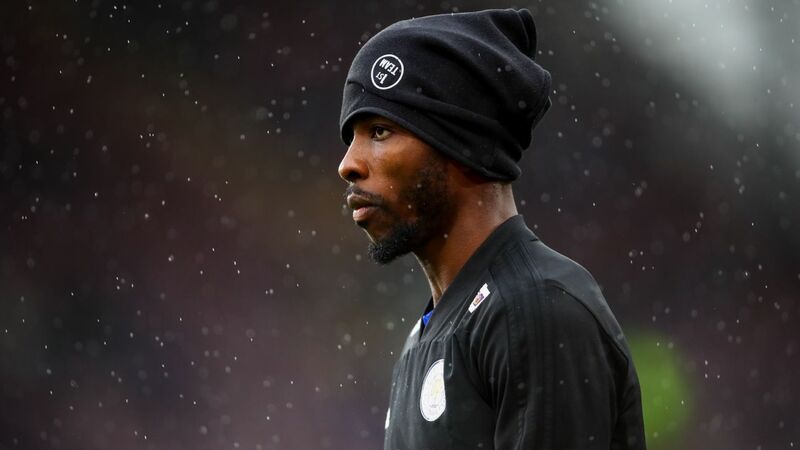 Ondoa's goalkeeping means Rohr may have to rethink his decision to play Kelechi Iheanacho as his lead striker and consider options like Odion Ighalo and Brown Ideye. While they may not be prolific goalscorers, their strength, hold-up play and experience for that one-touch finish could prove vital, especially if they have Iheanacho roving behind them. At the back, Cameroon were relatively solid, only opened up by the discipline, organisation and experience of both the Chilean and German frontlines. 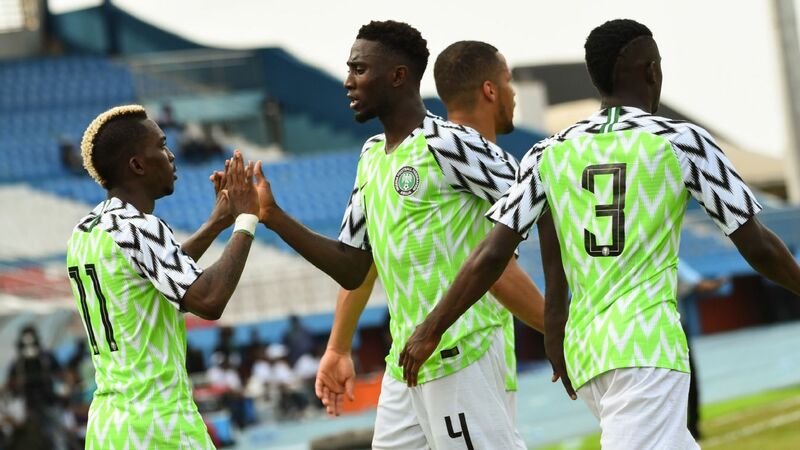 The Lions' tendency to fly into challenges will be music to the ears of a returning Victor Moses and in-form Alex Iwobi, though Rohr will have to drill the art of patience into his forwards. Despite their poor decision-making, Cameroon were generally incisive from the wide areas. Aboubakar's ability to meet crosses has never been in doubt. He may misdirect 100 of those, but it only takes one. With Leon Balogun back, it is unlikely those crosses will do as much damage, but it is something Rohr has to prep for in the event the Mainz defender is unavailable again. 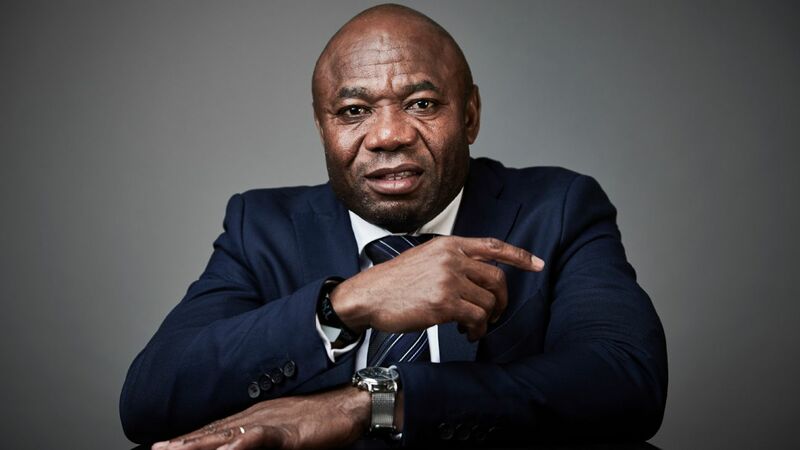 Overall, not much changed for Cameroon from what Rohr observed in Gabon, and the solutions to his problems remain the same: Get his experienced players fit and ready. 1. First-choice goalkeeper Carl Ikeme back to take charge of the penalty area. 2. Defender Leon Balogun back from injury to deal with the physical Cameroon forwards, both in the air and on the ground. Missing that, start the experienced Kenneth Omeruo rather than rookie Chidozie Awaziem. 3. 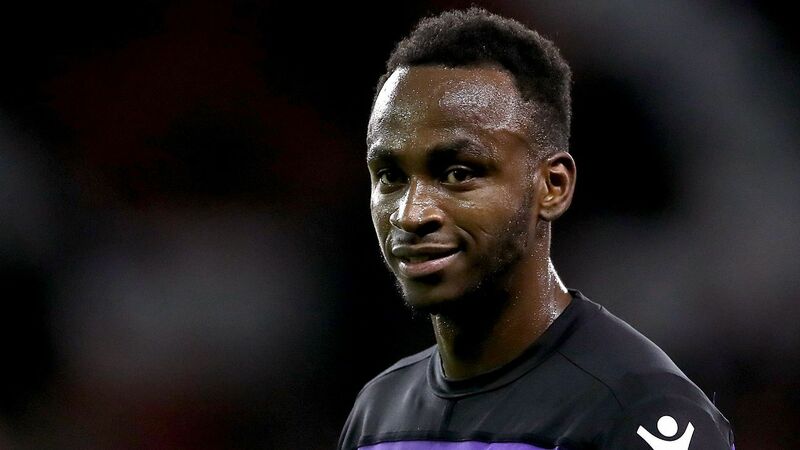 Restore captain John Mikel Obi (who should hopefully be fit and available for the fixtures). 4. Solve the left-back issues to deal with Bassogog's pace and invention and, if need be, use one holding midfielder. 5. Unleash Victor Moses up-front.